Bunded Diesel Tanks – Transport & Plant Logistics. Home > Our range of petrol & diesel fuel storage tank solutions > Bunded Diesel Tanks – Transport & Plant Logistics. Bunded diesel tanks manufactured by LWE can be found at transport hubs and service depots throughout the United Kingdom and Europe. Customers include haulage firms, coach operators, local authorities and emergency services. 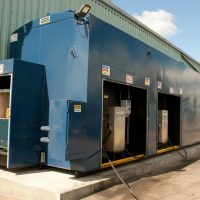 Depot fuel storage provides additional operational resilience, by providing a precaution against any disruption to normal supplies. 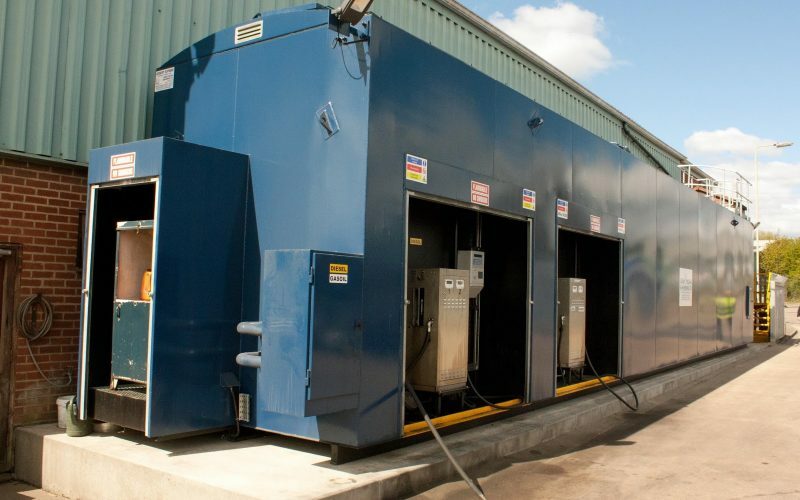 Above ground bunded diesel tanks allow maximum flexibility as operational requirements change. Designed for a service life in excess of 20 years, LWE tanks are portable and will hold their value as an asset. Tanks can be reassigned, either to add capacity to existing fuelling facilities or re-located to new depots. Many fleet operators are now installing larger capacity bunded diesel tanks, with active stock management, enabling them to shop around and take advantage of favourable fuel prices. LWE offers three bunded diesel tank design specifications, the Supreme, Premium and Standard, each of which has been optimised to meet different requirements for capacities up to 220,000 litres. Since most new tanks are built to order, these design concepts provide the platform for a fully customised solution configurations. Customers can specify multiple compartments, allowing single point dispensing for diesel, gasoil, lubrication oil and AdBlue products. As the bunded diesel tank supplier, LWE works in collaboration with all the frontline suppliers of pump dispensers and fuel stock management services. If required, LWE can provide impartial advice on security and fuel usage monitoring. Alternatively, LWE will be happy to work with the customer to integrate these services within an existing fuel management infrastructure. 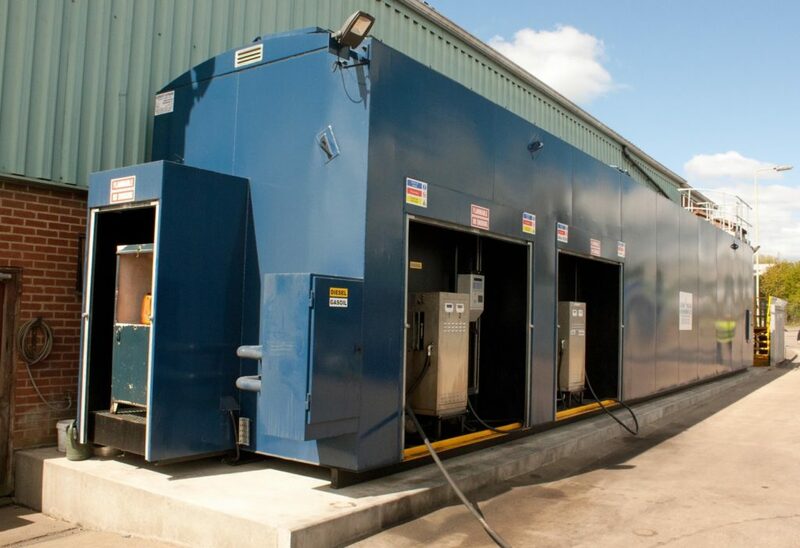 LWE is equipped to undertake turnkey project management, taking overall responsibility from initial design through to the commissioning of a fully operational depot fuelling point.